Mega Sale! 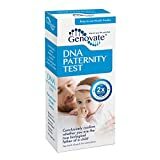 Up to 25% off on Home Tests at Inmed Tech Group. 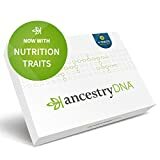 Top brands include AncestryDNA, MyHeritage DNA, HomePaternity, Fairhaven Health, Genovate, & Vitagene. Hurry! Limited time offers. Offers valid only while supplies last.